For the journey has just begun. In the shadows, am undone. The destination still in play. Often mar the traveled way. Far down the path it dwells. All ‘round the shadow swells. Reaching out beyond the tether. At my heels, nip fear and galling. All the while, the Master’s calling. In my ear, throughout the day. From your weakness, strength abounds. “Soon the trials of life be over. Then the day will e’er be won. So for now, I am revived. For I have not arrived. Once there was a man who, while walking along a road, fell into a ditch. A Pharisee came by and seeing the man, said, “My son, you are unclean.” And he walked to the other side, leaving the man in the ditch. Next, a Presbyterian came along the road and said, “You were predestined to fall into that ditch.” He walked on by. Then a Methodist was traveling down the street, and noticed the man in the ditch. He walked over to the fellow and, with pity, looked down at him. “Praise God in the bad times. I will pray for you brother.” And he continued on down the road. A Charismatic followed soon after, and said, “Brother, just believe you are out of the ditch and it will be so.” And he walked on by. A fundamentalist journeyed along the road, and seeing the man, said to him, “You deserve to be in that ditch.” And he, too, continued on. And He lifted the man out of the ditch. All kidding aside, it left me with this thought: how complicated we make faith. 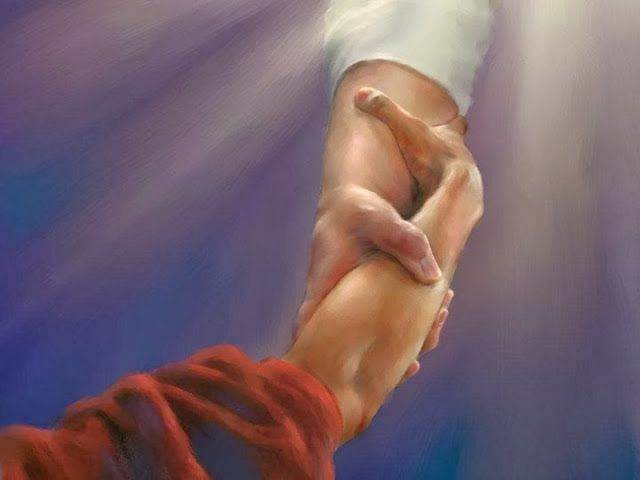 As we try to figure out why difficulties happen, or what we did to deserve them, Jesus has His hand extended to us. He is willing to help us out of our present situation. May we always see His helping hand through the mire of man-made dogma. Jesus offers Grace. All we need do is take hold of it. Happiness…People are always looking for happiness. But happiness is fleeting. Happiness is conditional. It is in response to what is occurring in our lives that makes us happy. Let’s face it, sometimes there is nothing to be happy about. Joy is what we should seek. Joy comes from within. It is constant. Even in the worst of situations, when there is no happiness to be found, we can experience joy. But how does one obtain joy? Philippians chapter four gives us a look at how we, as Christians, can have joy in the absence of happiness. So the first thing we must do is to rejoice always! Not just when we feel good about life, but in every situation. Not an easy thing to do! Sometimes, we just want to feel sorry for ourselves, to pout. Sometimes we want to wallow in our grief. I know, I have been there. But Paul tells us to rejoice anyway. Next, we are instructed to let our gentleness be evident to all. Our gentleness….not our impatience, or roughness, or sharp tongued better than thou attitude. When I am happy, no problem. But what happens when I am mad, or sad? Can I still maintain an air of gentleness, meekness, and patience? Ah, that is the challenge. Let me get this straight, Paul says we are to rejoice even when we don’t fell like rejoicing, and be kind when we don’t feel like being kind. How is that possible? Moving on, verse six and seven give us more insight into this troubling guidance. Do not be anxious about anything. Easy, right? Take the word anxious. What do we know about that word? The dictionary says that it is mental distress or to be greatly worried. So verse six says – do not be anxious, or rather don’t worry. 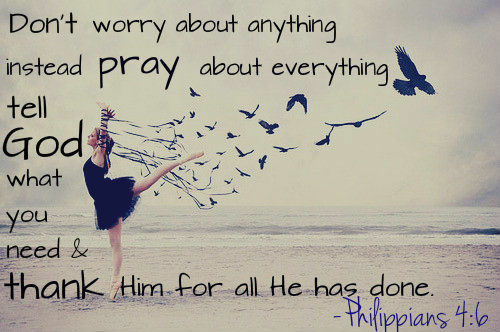 Even better – don’t worry about anything! Ever! How can we do that when there is so much to worry about? Paul goes on to tell us how. By prayer and supplication – wait. Supplication? What does that mean? It just means to ask. So just ask. Ask God in every situation, no matter how big or how small, ask Him. We are to ask Him with a thankful heart. Thanking Him even before we receive an answer. Verse seven goes on to say that God will give us peace, peace greater than our understanding. This does not mean He gives us what we want, but whatever His answer, we will have peace. This peace guards our hearts and minds. Think of it this way- our heart is our soul. Our mind is our knowledge and feelings. Why do we need to guard them? The enemy is out there trying to make us afraid. Trying to make us doubt God. He will constantly try to make us stumble, to put bad thoughts in our minds – thoughts of self-doubt, depression, self-hate. If we take everything to God, and give it all to Him, He gives us peace, and the devil has no power over our soul or our thoughts. But we have to obey God always and seek His will, not our own. Okay, so we are to rejoice in every situation, be kind and gentle, and give all our worries to God. That is quite a list. But Paul gives us another step toward finding joy. Verse eight tells us to think upon only what is true, noble, right, pure, lovely, and admirable. If anything can be found that is praiseworthy, dwell on that. If you do as you have learned from Paul, the God of peace will be with you. He will grant you peace. And where there is peace, there is found joy. Joy that permeates into your very being. Even in the face of trauma and trials, joy fills your heart with the peace that passes all understanding. Contentment in all situations, knowing that God is in control, that He supplies every need, and that He walks beside us through the fires of adversity. And here in verse thirteen, Paul gives us the answer to how we can do what is necessary to obtain this joy beyond measure. It is not by our strength, but through God’s strength that we are able to experience joy even in the dark valleys of life. No matter what disappointments or trials you must face, give it all to God. Let Him work it out in His way and in His time. Don’t hold on to your burden, but leave it at the cross. Then your heart will be open to experience true joy. I have faced dark days. On September 11, 2001, my father was killed by terrorists. In the aftermath that followed, my faith was shaken to its very foundation. 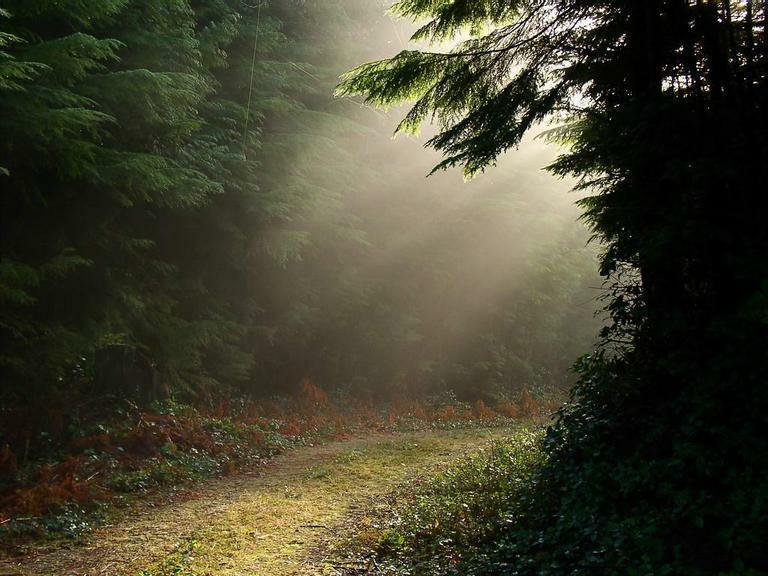 Through it all, God has shown me His benevolent nature as He walked each step with me. Truly, there is joy in the Lord. 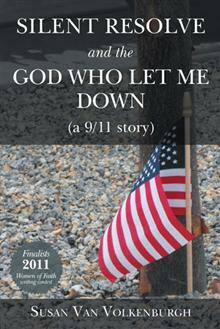 Join me as I share with you a message of hope: SILENT RESOLVE AND THE GOD WHO LET ME DOWN (a 9/11 story). Philippians chapter three brings us a final word from Paul. Here the apostle exhorts us to rejoice in the Lord. Then, a warning…beware of dogs, of evil doers, and the mutilation. Dogs devour – in ancient Israel, dogs were not considered cute little pets, but scavengers that prey on the weak. As Christians, Paul implores us to watch out for those who would exert a harmful influence over us, to deceive us and lead us astray. Not every evil doer is obvious. Some manipulate the truth and cause us to stumble. So we need to know what the scriptures say so that we can discern when others teach things contrary to the word of God. Paul says we are the circumcision. Circumcision is a seal and sign that we are set apart for God’s use. Here the apostle speaks of a spiritual cutting away of our will. Fully surrendered, we are now instruments of God, completely submitted to His will, who worship the Lord in the Spirit and rejoice in our Savior, Jesus Christ. We have no confidence in our own flesh. All we are comes from the Father. We are nothing without Him. All that Paul held as his great accomplishments on this earth were nothing. He had given up all thing for the excellence of the knowledge of Christ. Everything he thought was valuable was but rubbish, waste, trash, compared to the treasure he had obtained through Christ Jesus. He had surrendered all to gain Christ. It was not by the righteous acts of the apostle that he found the Savior, but by his faith in Christ Jesus. It was not the law, but by Grace that he had been saved. And in so doing, Paul now knew Jesus and the power of His resurrection. He shared in the suffering of Christ, being conformed to His death – or rather, the world was crucified to him. This message is for us as well. We no longer hold the world in us, but are transformed, resurrected to a new life in Christ Jesus. We risk it all, surrender everything, in order to gain this new way, this eternal life in Christ. Yet, Paul says, even after all this, he has not obtained perfection. But he presses on so that he can grasp what Christ has set before him. How true a statement. No matter the past, whether it be a death, trauma, or a bad decision, do not let the past rule your future. Tragedy and trials shape us, but they do not have to define us. We are more than what has happened to us. We cannot get discouraged by our mistakes, our failures. When we fail, we must pick ourselves up and continue on our journey. The goal is set before us. We must keep our eyes focused on the end game. We may not understand everything we face, but we should not look back. Reach forward to what lies ahead. Press on toward the goal. The prize waits. Therefore, as you keep this in mind, walk in the light before you. You may only see a step ahead, but in faith take the next step. God will reveal what you need to know when you need to know it. Do not look at the light before others, only look upon your own. We cannot judge what other people do, or what knowledge they have obtained. That is between them and God. We must be mindful of our own light, and walk within our illumination. In this way we obtain peace with others, and grace with God. Be careful who you set as your example. Christ is our pattern. Humans often fail, setting their minds on earthly things. Set Christ as the model for your life, for your conduct. He never fails. Remember, our citizenship is in heaven. Earth is not our home. And when Christ returns, we will be transformed to His glorious body! 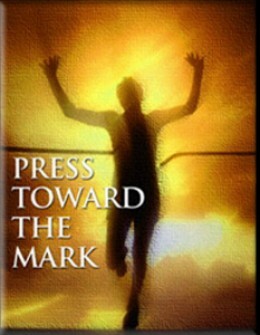 So rejoice in the Lord, always, as you press toward the goal! Are you struggling with difficulties and circumstances you do not understand? Are you wondering how God could allow bad things to happen? Have you suffered loss and are having trouble working through your grief? I have experienced these. Let me share with you a message of hope. 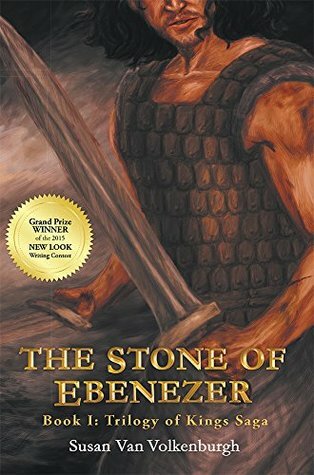 SILENT RESOLVE AND THE GOD WHO LET ME DOWN (a 9/11 story), my true story of loss and resolution after the death of my father on September 11, 2001.